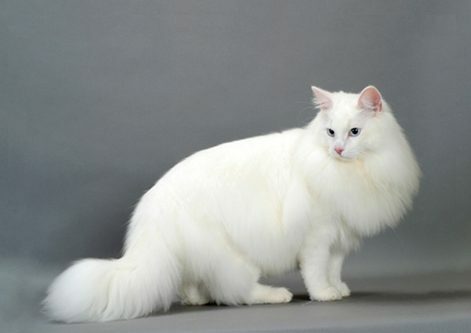 White cats breeds carry such an elegant and charming look that no cat lover will be able to resist. Who wouldn’t want to touch that smooth, silky, milky white fur, anyway? 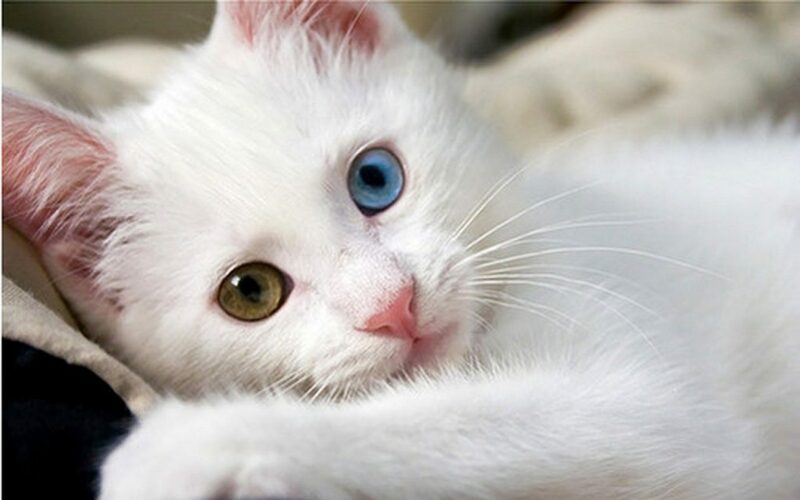 Even though cats come in different colors including brown, black, gray and orange, a lot of people just love white cats the most. 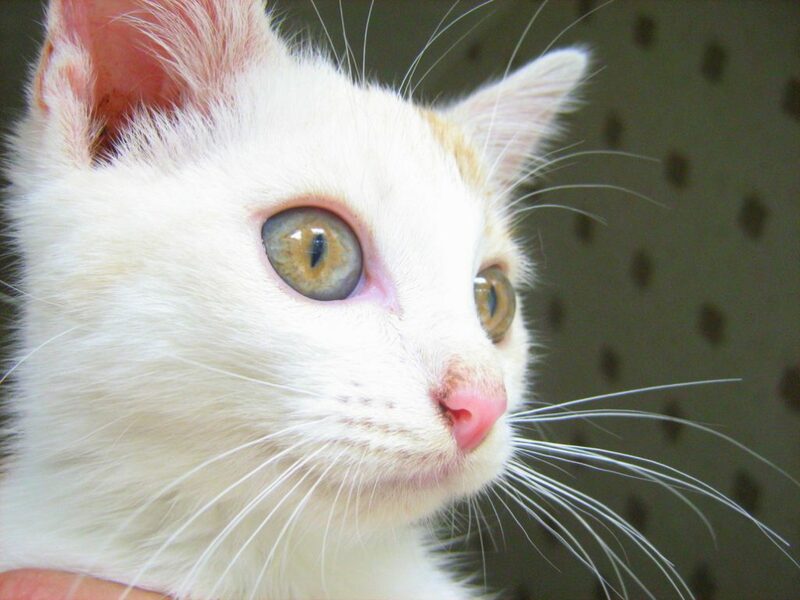 Below is a short list published in Pet Vet Magazine of the most favorite and well loved white cats breeds that boast of stunning looks and can be the most ideal pet you could ever have. 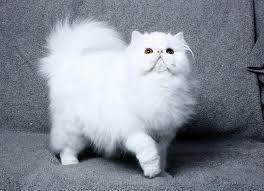 Persian cats originated from Iran. These cats have round eyes, short tail, small legs and small ears that tilt forward. These are medium sized pets with lifespan of 10 to 18 years. 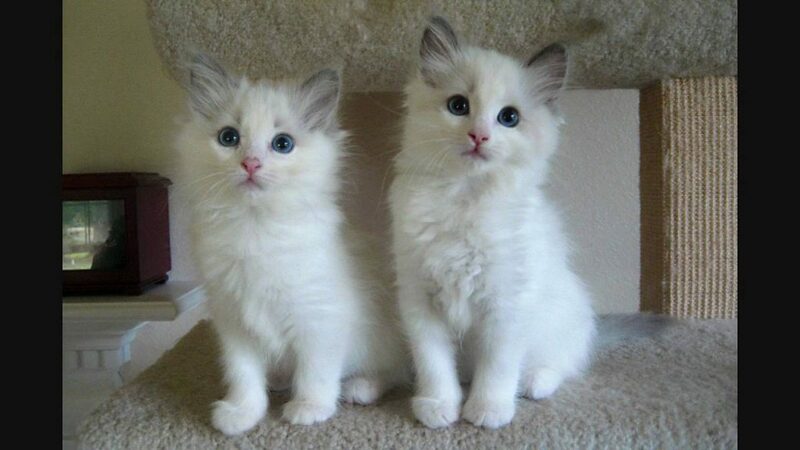 Originating from the United States, ragdolls are best known for their long hair, large ears and captivating blue eyes. These cats can grow from medium to large sizes and they can live for 12 to 17 years. 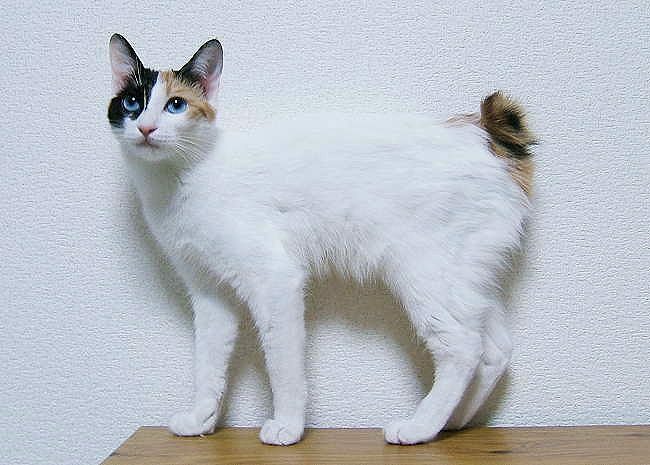 Medium sized and with a lifespan of 9 to 13 years, the Japanese Bobtail, as implied by its name, originated from Japan. These pretty cats have long legs, short tail and large ears. The Van Kedisi cats trace their origins in Turkey. They have almond-shaped eyes that are truly adorable, and their long and silky fur will make you want to burry your face in it. These are medium sized cats with 9 to 15 years of lifespan. The White Bengal cats are known for their soft fur, diamond shaped eyes and pointed ears. These cats came from the United States and they are medium sized. They can live to 9 to 15 years. The Norwegian Forest cat has its origins in Scandinavia. These are also of medium size and have a lifespan of 9 to 15 years. 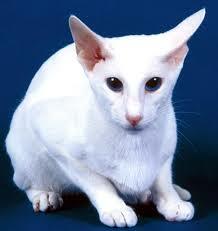 Also among the famous white cats breeds is the Oriental Shorthair that came from England. They have long tail, large ears and long legs. They live to 8 to 12 years and are of medium size. 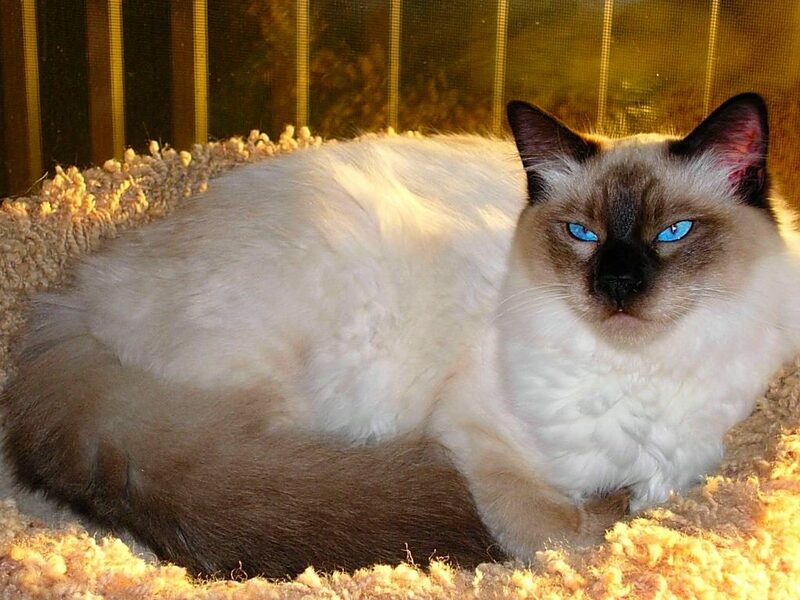 These Balinese cats with origin in the United States have a 15-year lifespan. They have long tail and legs, large pointed ears and almond-shaped eyes. These can be in small cute sizes or they can grow to medium sizes as well. 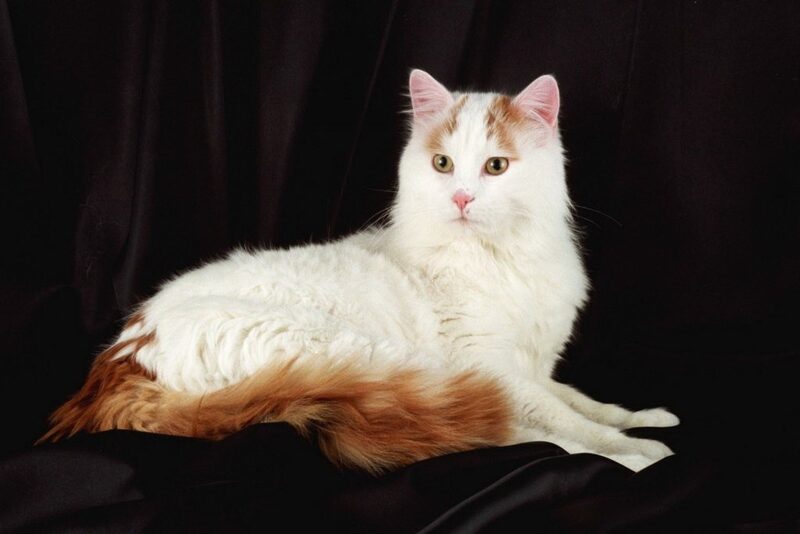 These turkish van cats are rather large sized white cat breeds that have long tail, large eyes and long nose. They can live to 15 or 16 years and they originated from Turkey. 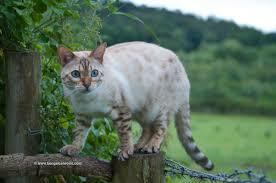 These are cats from Great Britain that are loved for their smooth coat, short hair, large eyes and broad ears. 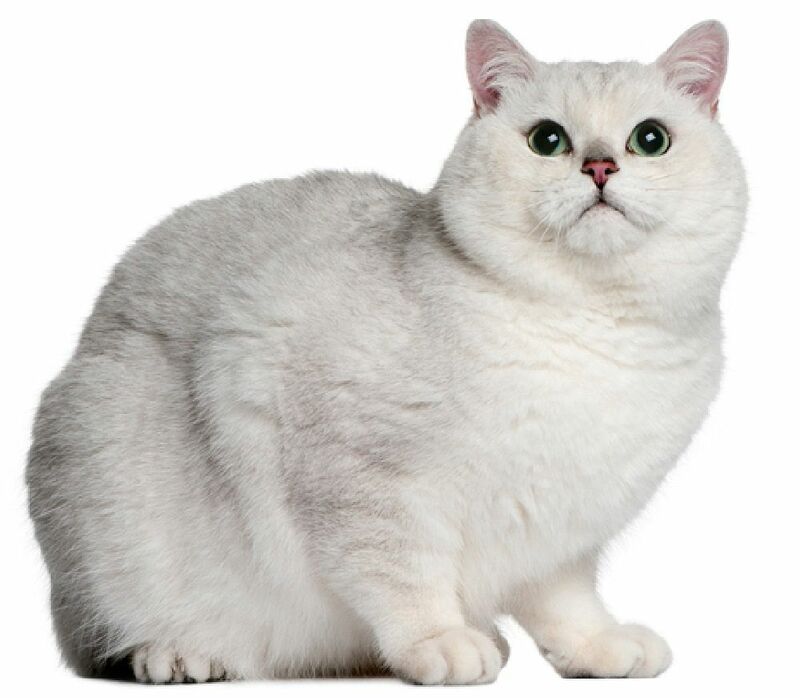 British Shorthair is medium sized as well with 15 to 20 years lifespan.